Whether it’s high quality flooring for a kitchen or a non-slip option for a bathroom – we have something to suit every need. Vinyl flooring is a very popular product. 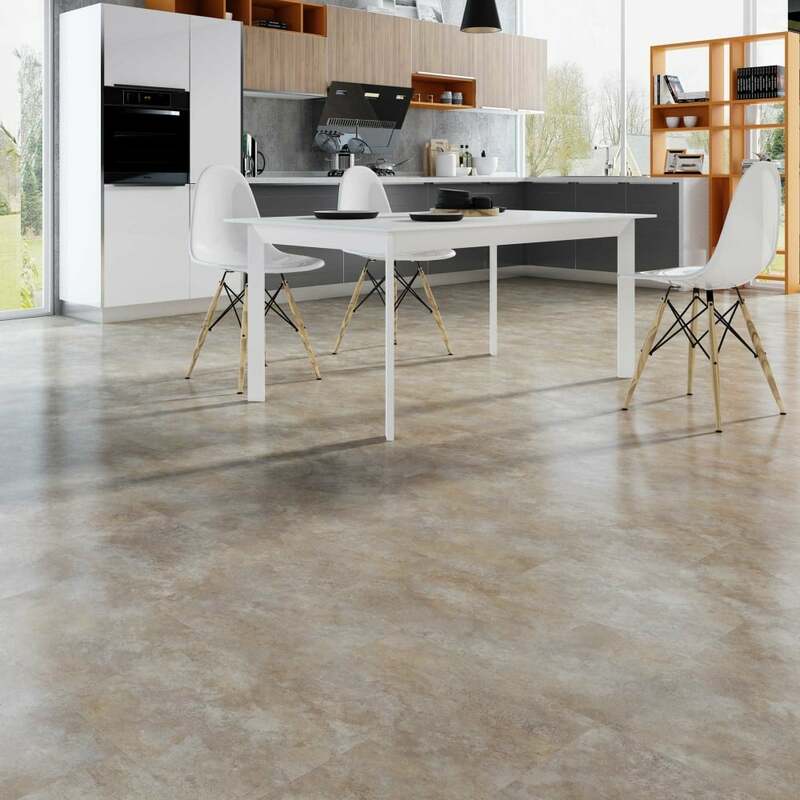 Vinyl Flooring is available from lots of places – so why choose us? We are proud of our 30 years worth of experience in the flooring industry and we are always happy to share our knowledge and advice with all of our clients. This experience and advice will help ensure any flooring decision you make is the right one for you and your family. All of the Vinyl Flooring we sell and recommend is slip resistant with a minimum rating of R9 going upto R11. During your personalised consultation we will discuss the minimum slip resistance rated flooring suited to your home and rooms. We never use any typical high-street pressured sales techniques. We will never sell to suit commission structures. 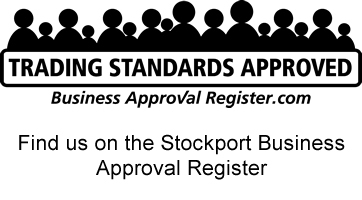 Our Trading Standards approval is important to us and gives our clients confidence. Vinyl flooring is great value for money and is a cheaper option than laminate or real wood. You won’t need to buy any of the accessories you would need for laminate, such as underlay and beading. The fitting costs are substantially cheaper than laminate and wood flooring too. 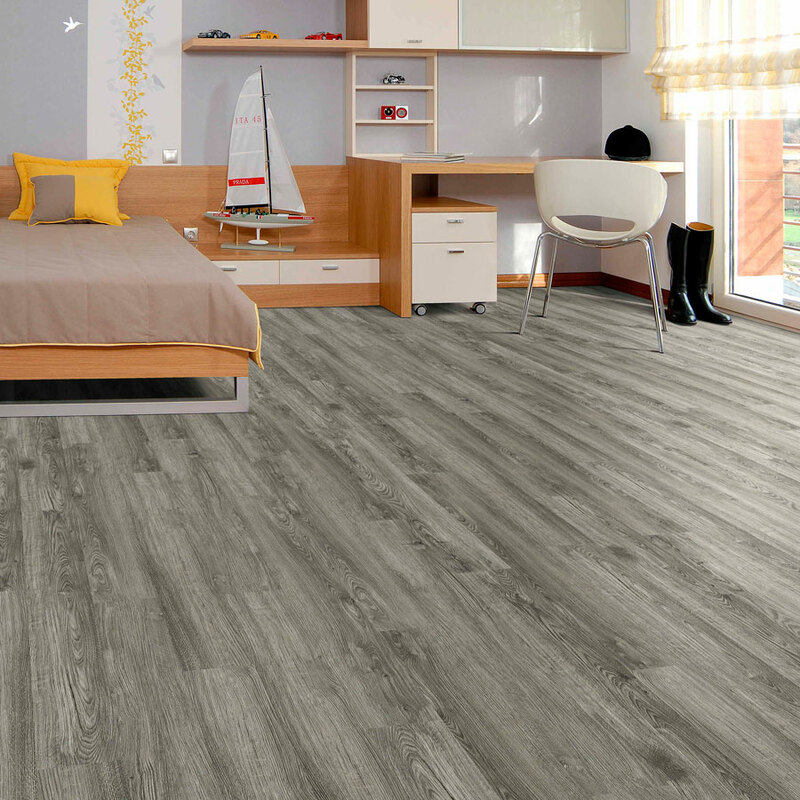 Vinyl flooring is family-friendly, durable and very easy to maintain. It is waterproof and therefore moppable, unlike laminate flooring. 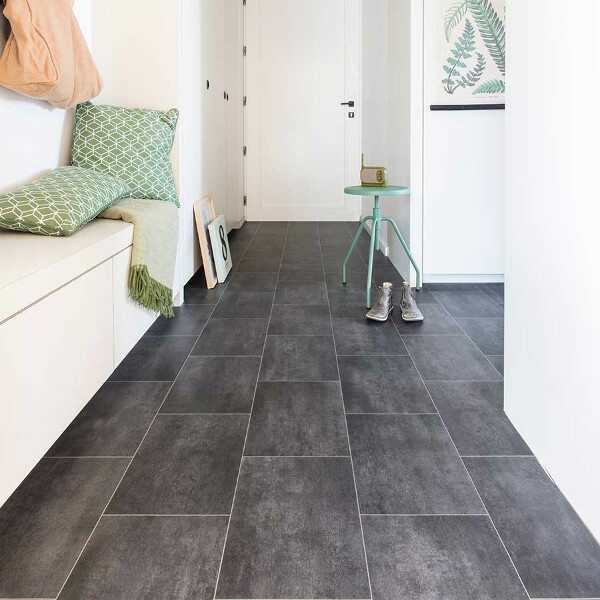 Vinyl flooring is also ideal for use in rooms with high humidity such as bathrooms. 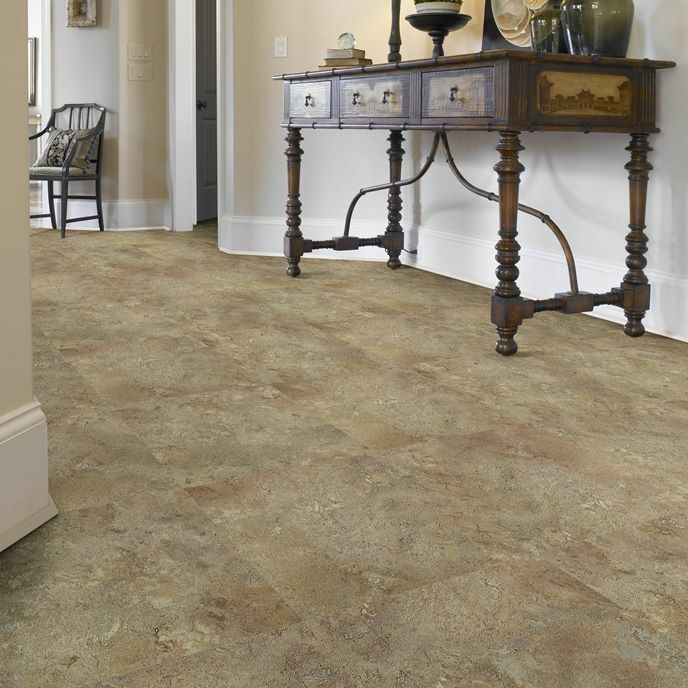 Vinyl flooring is available in a wide variety of designs, patterns and textures. Whether you’re Bathroom Vinyl with a Mosaic design, looking for a wood, tile, slate, mosaic or plain design we will be able to find the perfect one for you. NEED GUIDANCE? NO PROBLEM, WE CAN HELP. Out & About Carpets are happy to recommend vinyl flooring for many rooms in your home. As it’s so easy to clean it is ideal near doorways coming in from outside such as a conservatory or utility room. Vinyl flooring is also a great choice if you have pets who come in with muddy paws! Simply mop up behind them without worrying about damaging your floor. If you have any questions, or would like a quotation you can book a consultation with us. 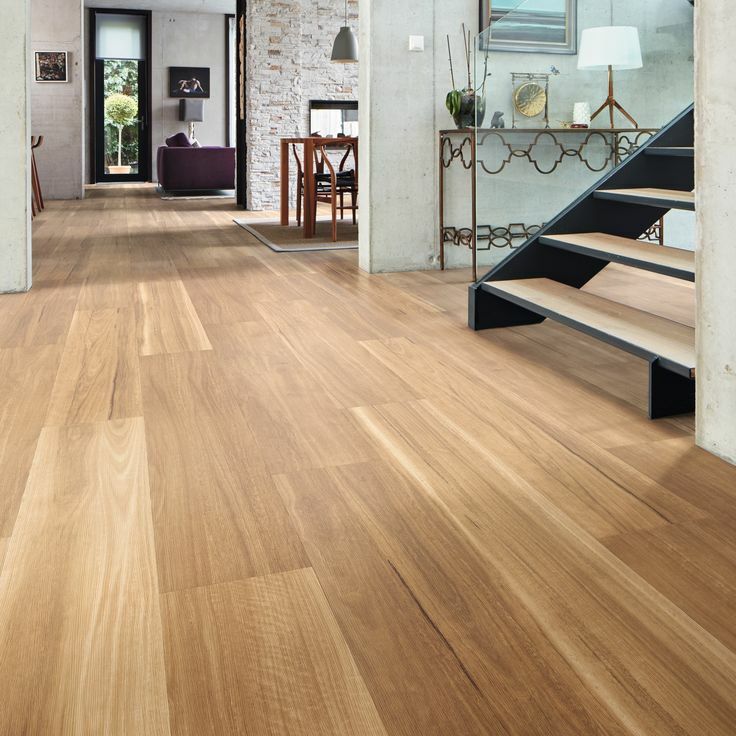 During your consultation we will discuss things like the direction of the planks in a wood effect vinyl or even the possibility of going under your kick-boards in the kitchen for a neater finish.